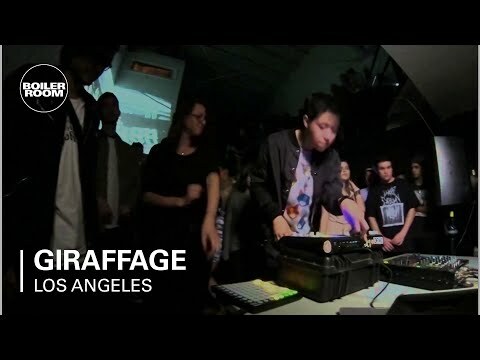 Giraffage was created by 23-year-old San Francisco native Charlie Yin, who aptly named his first full album Comfort. The multi-instrumentalist produces smooth electronic music that brings together the sounds of nature and synthetic beats to create a crisp medley of soothing ambient music. 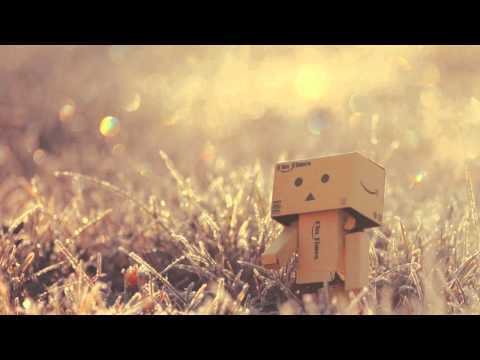 Giraffage's songs all carry a dream-like quality that entrances the listener and lends the music the surreal sound so definitive of the electronica genre. This sample-pop artist recently signed with Alpha Pup Records and releases his music online on a "pay what you want" basis, and the catchiness of his music and popularity of his tours suggest that he's on the rise.